Acupuncture is very safe. The average liability coverage for an acupuncturist is about$600 per year, while primary care physicians pay an average of $12,000 per year. That’s a 20:1 difference. While this may not translate into exactly a 20 to 1 difference in safety, a visit to an acupuncturist is at least as safe as a visit to your doctor, if not safer.Acupuncture needles are extremely safe, because they are pre-sterilized, individually packaged, and disposable. Every practitioner gets extensive training in anatomy so as to avoid accidentally inserting a needle in a place that can cause damage. 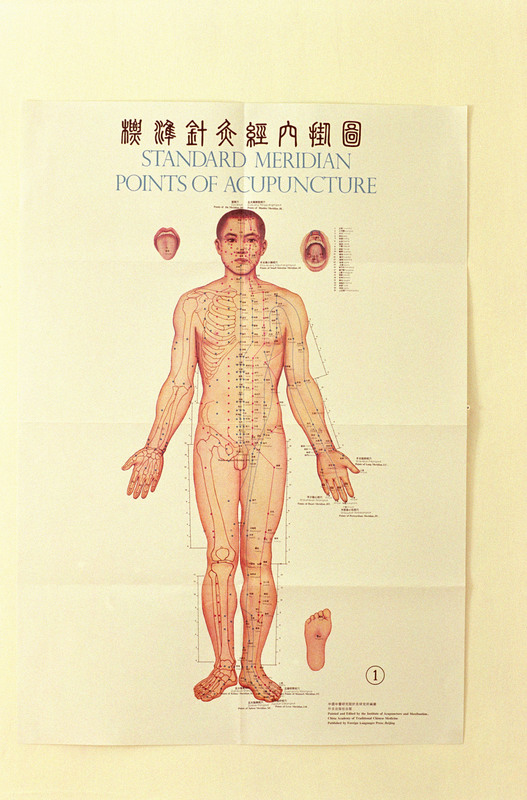 In Chinese medical theory, acupuncture works by balancing the body’s Qi. 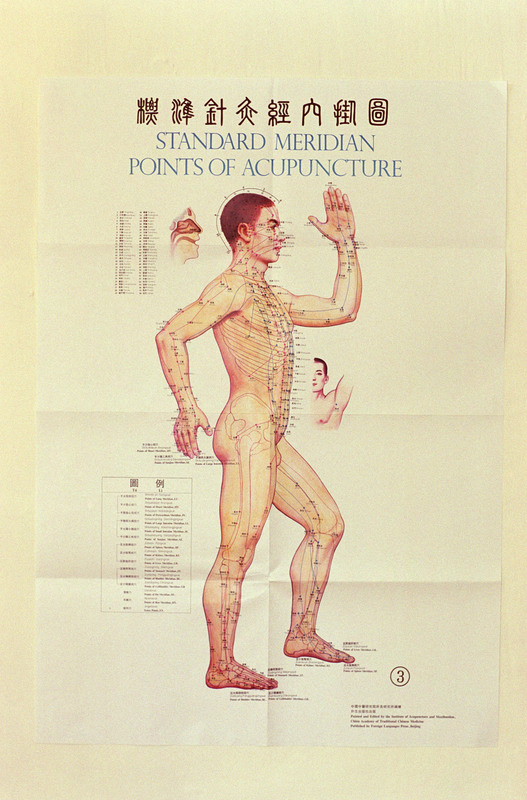 Qi can be described as a form of bioenergy that runs along 12 major meridians. 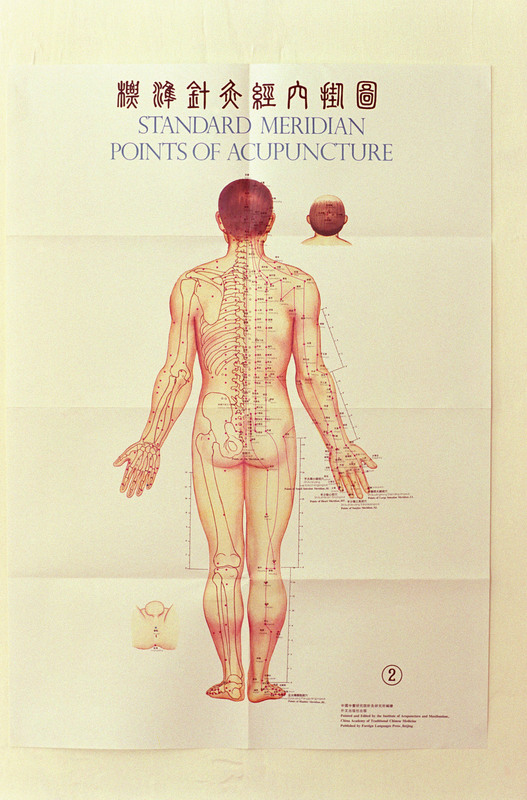 See pictures below of the meridians and acupuncture points. If Qi gets blocked, it shows up as an imbalance or illness. Basically, if you have a health condition, some part of your body’s system is out of whack. Chinese medical theory allows us to diagnose the imbalance… and balance it. PLEASE CALL 562-494-4101 FOR AN APPT.